So it's been a while since I have actually written anything on here. With the lack of sleep and trying to sort out some kind of routine my head has been all over the place thus not being able to form sentences. Lol. The only spare time I get is in the evening and once I have sat down I just want to watch a film or series and then it's time for bed. I knew having 2 under 2 would be hard but sometimes I do feel I am treading water (or drowning at times) and not getting anywhere. At the moment I feel so consumed by giving the kids a good home cooked meal, and making sure they eat it, clean house, daily activities and keeping them entertained, Eva is easy but Scarlett can be difficult if it's a rainy day and we have to stay indoors. We have also entered the world of potty training which is a job in its self. So as you can imagine it has been a bit manic to say the least. Anyone else out their or just giving someone a laugh with my bad spelling, grammar and baby mishaps. 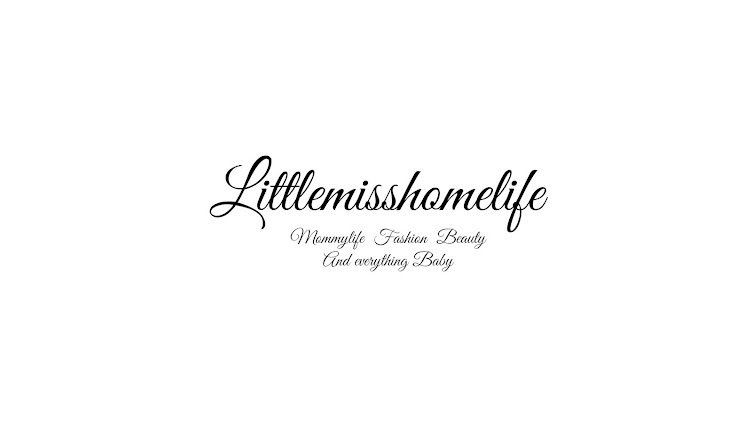 My next blog will be my baby Summer must haves, so stay tuned it will be up this week. Please head over to my YouTube channel for more updates.